WhatsApp has been getting more and more new features lately. Now, WhatsApp for iOS has got a new group call feature which enables users to make voice calls to multiple contacts. 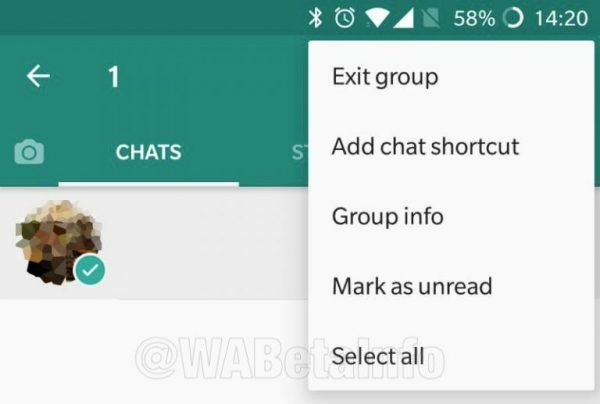 Moreover, WhatsApp for Android, on the other hand, has also received a new ‘select all’ feature to mark all the chats from a timeline at once. 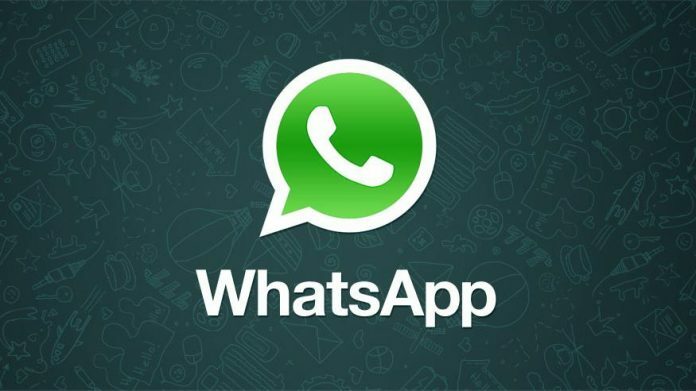 WABetaInfo first reported both these features and the new feature on iPhone is a server-side rollout but for Android users, the feature comes with the WhatsApp Beta version 2.18.60. WhatsApp has recently added two new features to the Android beta app including a new contact shortcut and media visibility feature. If we talk about group call, the messenger has recently rolled out group video calling feature to both iOS and Android users. As reported by WABetaInfo, the feature is available to a few iPhone users and you might have to wait a few more weeks to get this feature. The interface has been leaked as well. 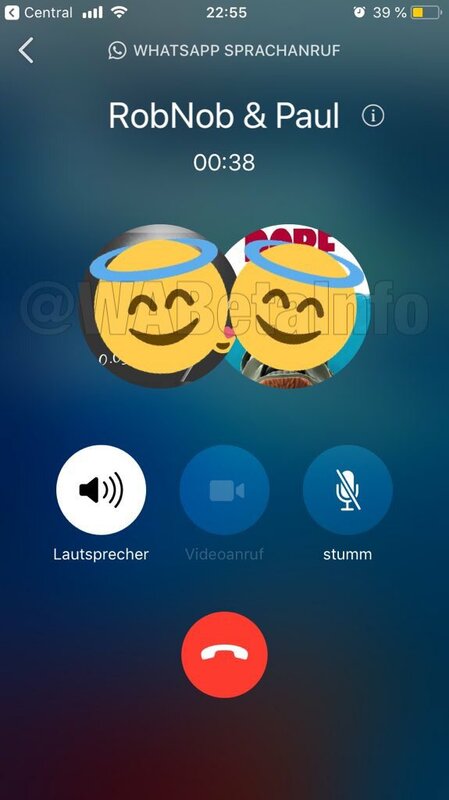 The limit of the participants for the group calls hasn’t been revealed yet. A tweet by WABetaInfo claims that the feature is rolling out to WhatsApp for iOS version 2.18.60. This is the same version which received the request account information feature and lets you download all the personal data collected by WhatsApp. This feature will enable the users to archive all the chats at once without selecting all the chat one by one. The Android users will be able to enjoy this feature right away. You just have to download the latest version of the beta and install it on your Android phone. The version number of the Beta is 2.18.60.You can get it by downloading the latest beta version or the APKand sideload it on your phone.